Because everything is a chemical reaction. 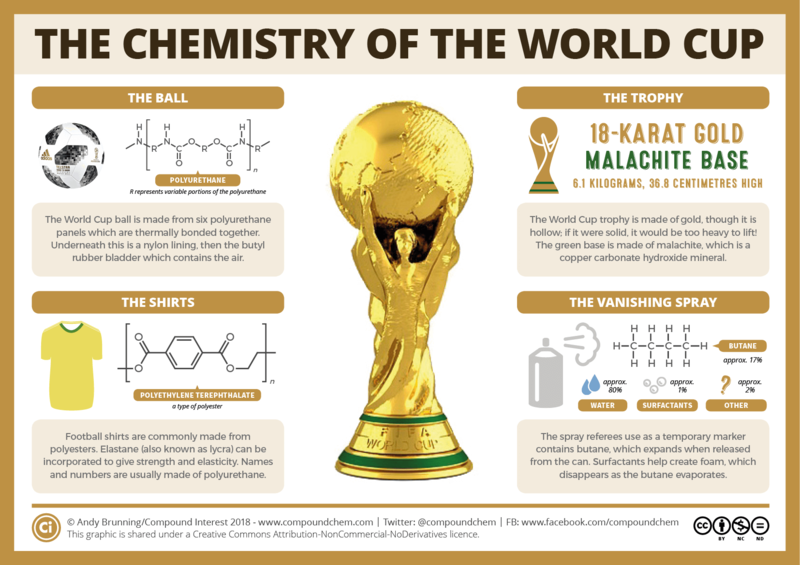 This entry was posted in Science and Technology, Soccer, Sports by brobrubel. Bookmark the permalink.